During their short but illustrious career Spectrum were in the vanguard of progressive rock in Australia, and they left a legacy of innovative and imaginative music, too little of which is currently available on CD. Chants only lasted a short time after they arrived in Australia, but Mike remained in Melbourne, where he soon teamed up with young singer-songwriter Ross Wilson and guitarist Ross Hannaford. Their first band The Pink Finks (which had also just broken up) worked in a similar vein to Chants, and had some local chart success in Melbourne. Mike was invited to be the bass player in a later lineup of their next band, the short-lived but legendary Party Machine (1967-69). This was followed by the more experimentally-oriented Sons of The Vegetal Mother (1969-71). Sons of the Vegetal Mother was an occasional project rather than a full-time band, but Mike was apparently involved on a regular basis, even after the formation of Spectrum, and he played bass on the Vegetal's only recording, an ultra-rare EP called The Garden Party, of which only about 250 copies were ever pressed. Although close connections between them continued, by 1970 Wilson and Hannaford were concentrating on the Vegetals new offshoot Daddy Cool, so Rudd decided to put together his own band, continuing down the progressive path he had been following with Party Machine and the Vegetals. 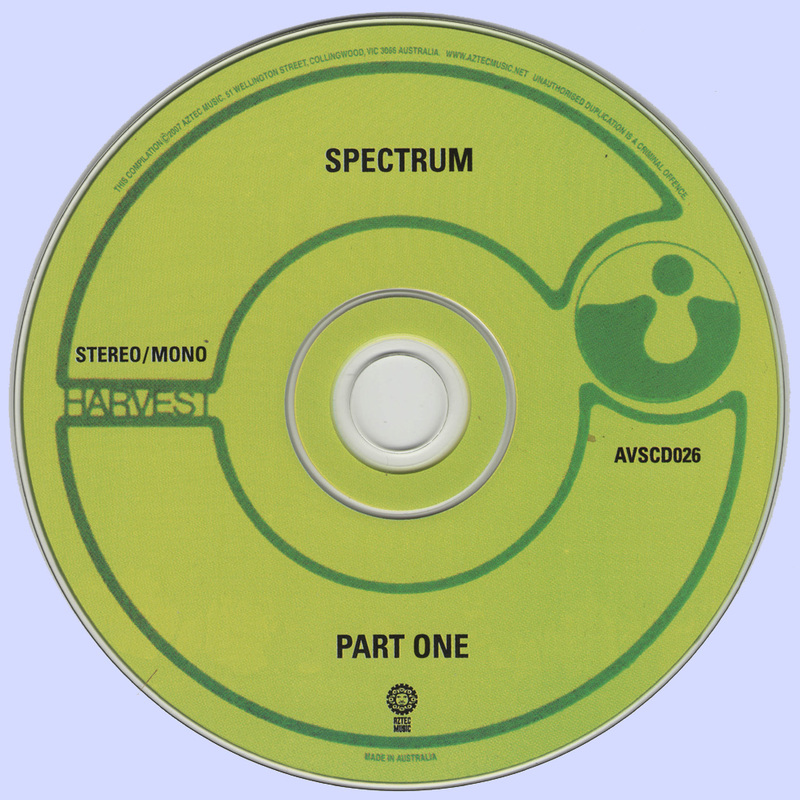 Before being signed up by EMI, Spectrum had cut a demo single, which they hawked around to record companies as a 7" acetate. One side was an early, folky version of one of the newer songs in their set, I'll Be Gone; the flip was another original, "You Just Can't Win". According to Ian McFarlane, these acetates are now "impossibly rare" with only two or three copies known to have survived. "You Just Can't Win" was reissued to subscribers to From The Vault magazine on a 7” flexidisc in 1990, accompanied by the almost equally rare Vegetals track "Let It Begin", from their fabled Garden Party EP. 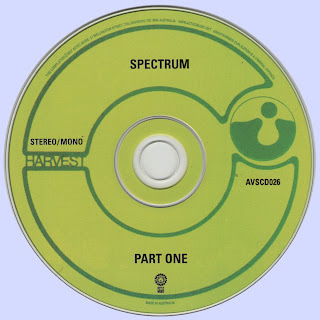 The Spectrum track is now available of Aztec Music's CD reissue of Spectrum's first album. As the 1971 opened, all the hard slog paid off handsomely when "I'll Be Gone" (b/w "Launching Place Part II") was released as Spectrum’s debut single in January 1971. Heralded by Mike’s unforgettable harmonica intro, "I’ll Be Gone" announced the arrival of both Spectrum as a major new band and Mike Rudd as a significant new songwriter. It is without question one of the greatest Australian pop-rock songs ever written. Mike’s lyric is timeless, simple but eloquent -- a wistful, almost fatalistic observation of life on the road and the elusiveness of love and fortune. With its loping country-blues feel, the easy, swinging backbeat from Mark and Bill, and interlocking guitar and electric piano by Mike and Lee, "I'll Be Gone" became an immediate hit, racing up the charts to became the national #1 in February 1971 and spending 20 weeks in the charts. Its success was considerably assisted by one of Australia's classic early promotional films, created by musician and film maker Chris Lofven (who also made the clip for Daddy Cool's Eagle Rock soon after). 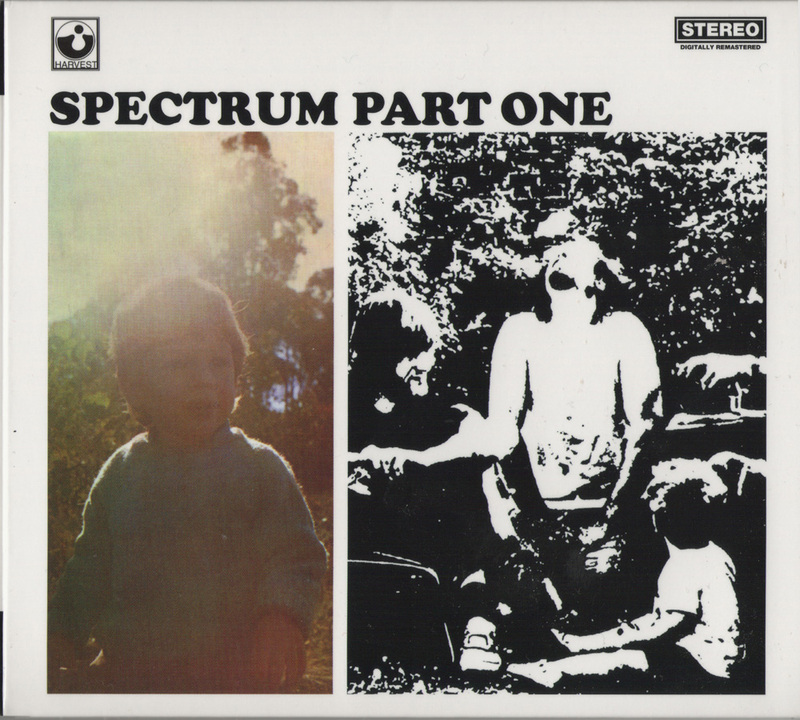 The simple but evocative monochrome film clip, which cost the princely sum of $300, was filmed around Tullamarine and features brief glimpses of Mike's wife Helen and their young son, Chris, who also appears on the front cover of Spectrum Part One.